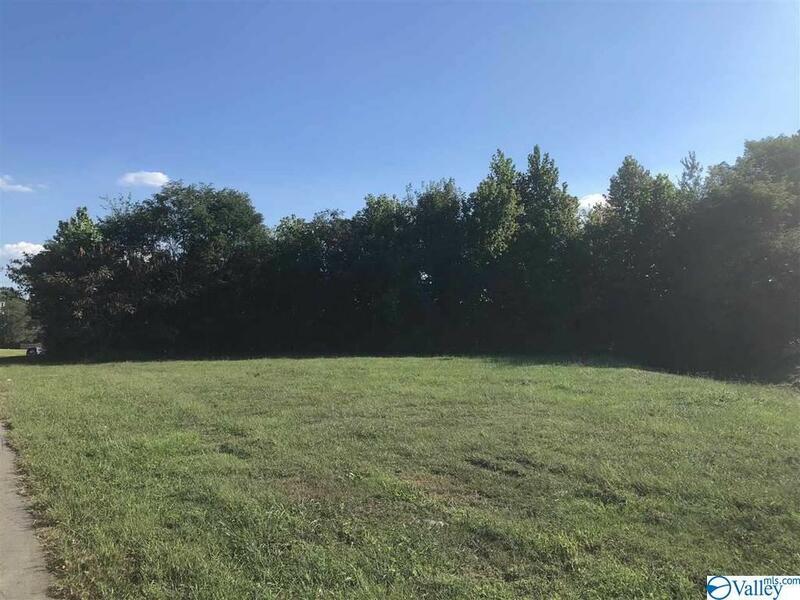 Approximately 1 +/- acre of prime commercial property in Arab. Located between Brindlee Mountain Pkwy and Main St. Great potential for economic development. High visibility, high traffic. close to shopping restaurants and banks.